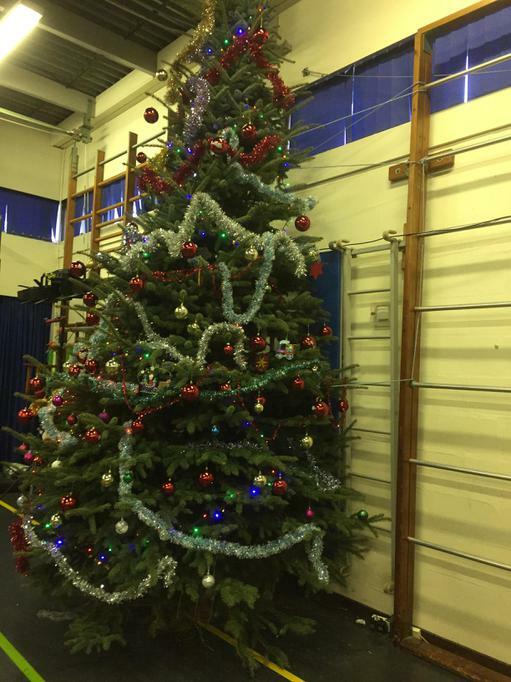 Our beautiful giant Christmas tree - which every child has contributed towards with 50p - is stunning and a wonderful centre piece for all our Christmas performances. 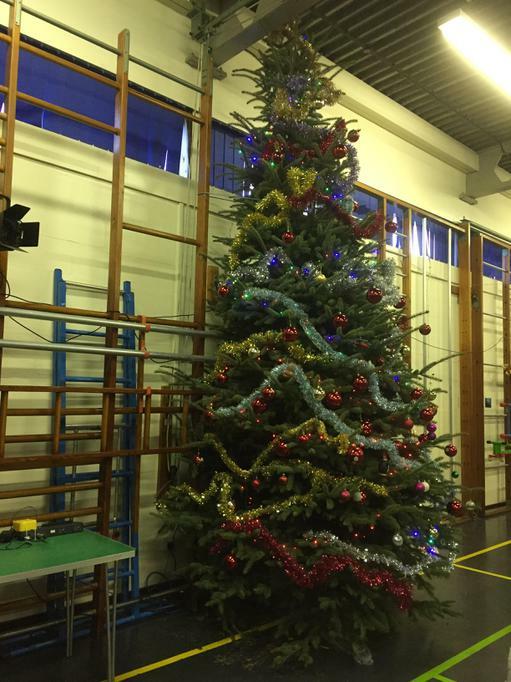 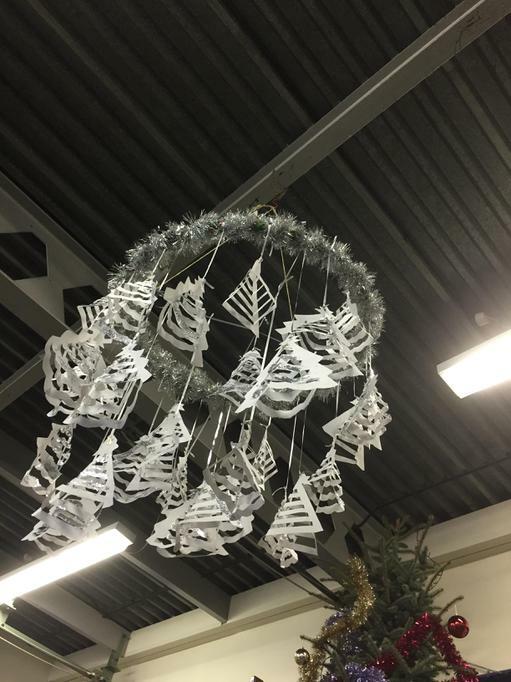 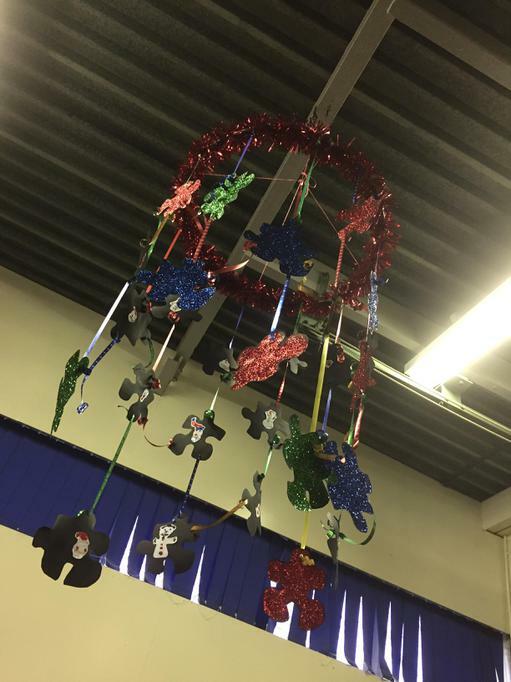 We officially started our festive build up with our magical Tree Service on 1 December and the children did a wonderful job decorating the tree whilst we all sang carols. 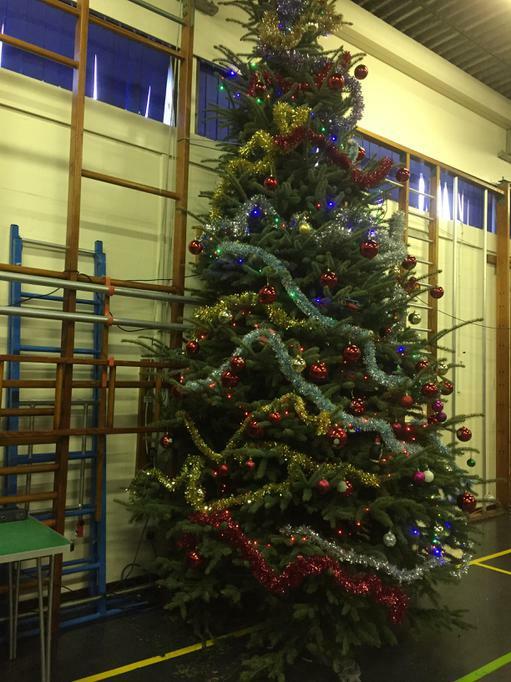 When the lights were switched on at the end of the service there was a gasp of awe and wonder from the children which was very special. 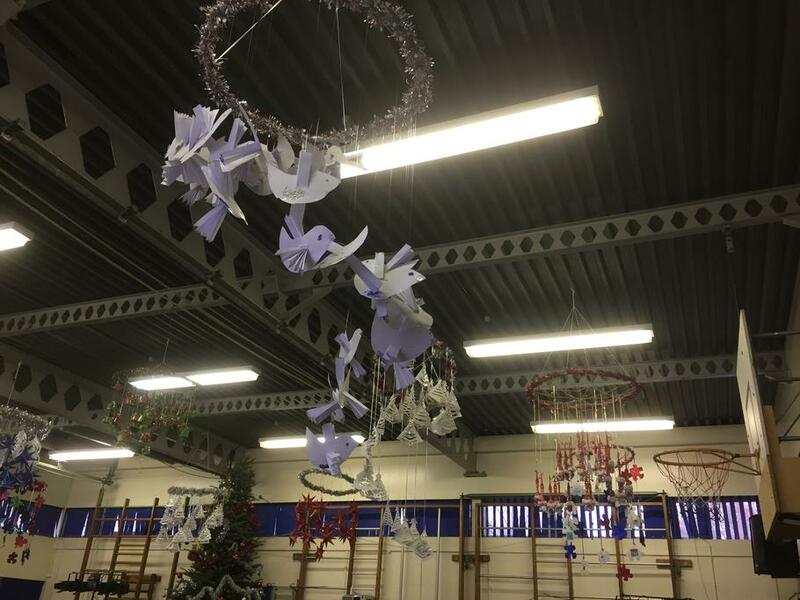 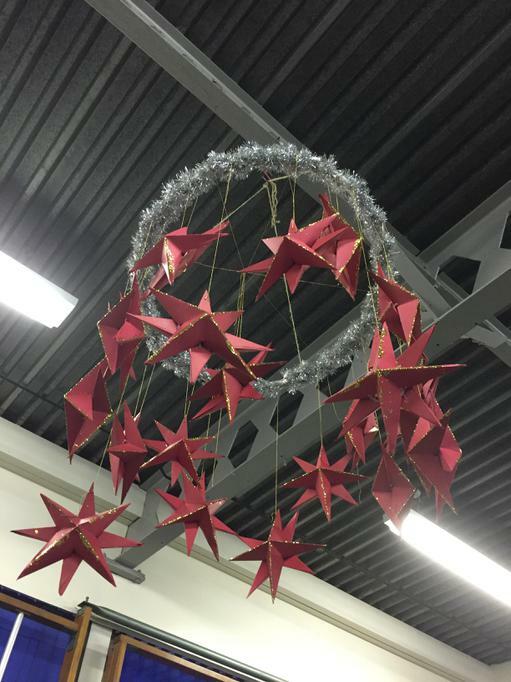 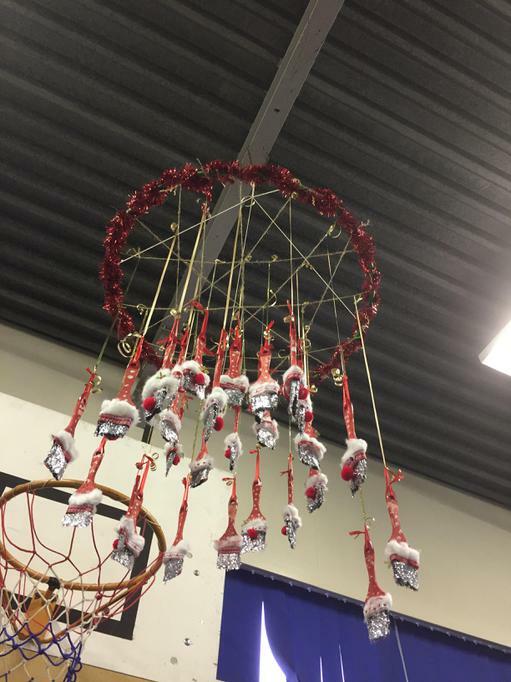 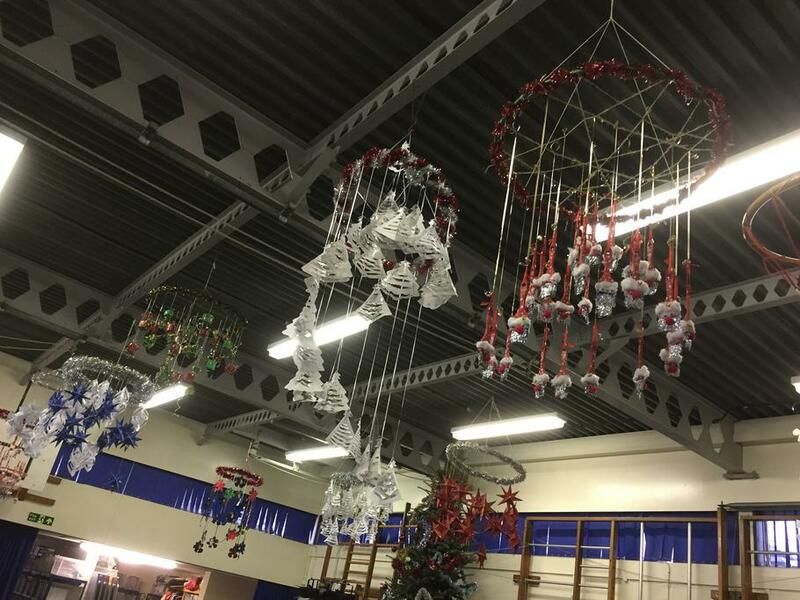 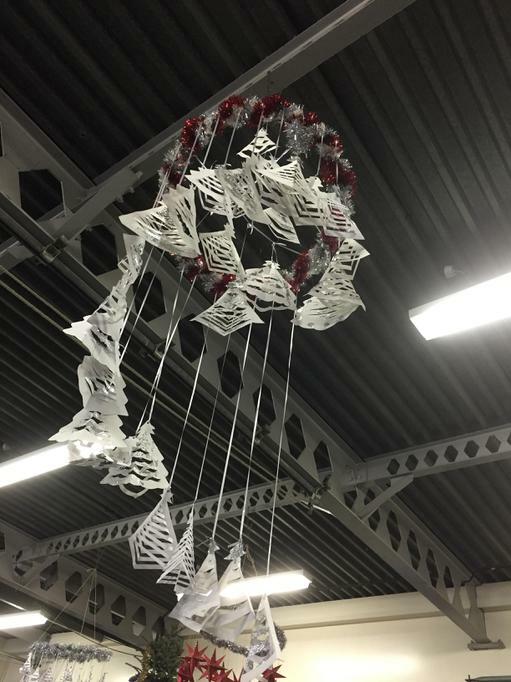 The Christmas hoops created by each class in the hall look amazing. 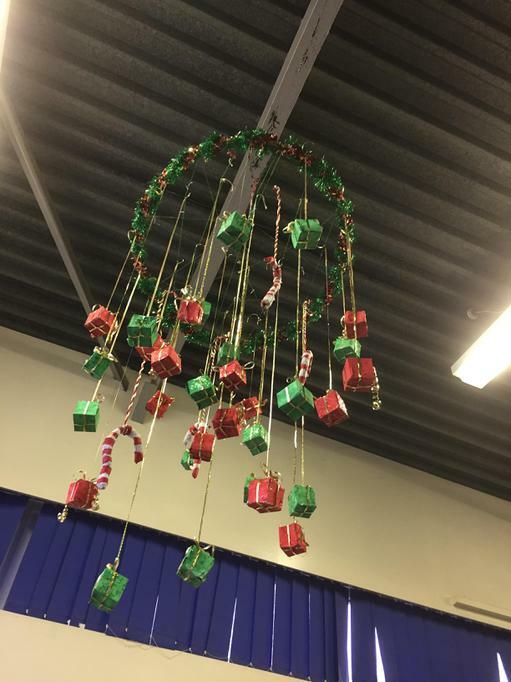 Every year each class does something different and I am amazed at the creativity of Holy Trinity staff and the talents of our children.